Emily Ryo discusses her research and immigrant detention in the U.S.
Emily Ryo, Associate Professor of Law and Sociology at the Gould School of Law, University of Southern California, visited UCLA on December 1, 2017 for a talk on “Inequalities in Immigrant Detention.” We spoke with Professor Ryo to discuss her research and the pressing issue of immigrant detention in the U.S.
After a brief period as a practicing lawyer, Ryo began research with economist and legal scholar John Donohue at Stanford University. 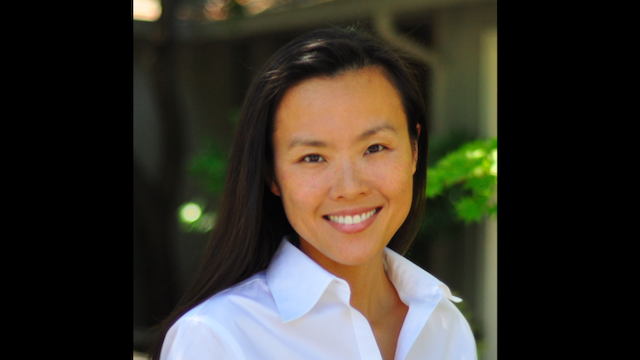 During this time, Ryo says, “I became enamored with this idea that I could empirically analyze the law and legal institutions to understand how they were operating in the real world, and to look at what kind of an impact they were having on society and on communities.” With her legal background, Ryo concluded that gaining more empirical training would put her “in a position to make some unique contributions as an empirical legal scholar working on migration.” She decided to pursue her PhD in Sociology in order to get the mixed methods training that would give her the platform to share her work more broadly. Ryo’s recent work on immigrant detention has been a “fusing together of previous work and a growing interest in various aspects of legal enforcement.” As a Carnegie Fellow this year, Ryo has been able to bring her previous work on legal compliance and normative values and apply it to detention to better understand how detainees are experiencing the process and what the consequences are of detention. In shifting her focus to detention, Ryo says, “I was interested in thinking about the process and experience of detention for people who are being confined and how they might be navigating the legal system from within detention facilities.” Beyond those migrants who are detained, Ryo also seeks to understand how detention practices are affecting families and communities.